We’re welcoming autumn with open arms, wellies and warm wooly hats. But before you contemplate hibernating – remember, as always, there’s oodles to see and do in Cornwall in October. For us, it’s the month of feasting and wholesomeness. Think foodie celebrations, art, culture, and plenty of local brews thrown in for good measure. A brand new collection of films starring seafaring adventurers as they surf the world’s biggest waves, row treacherous oceans and venture to spectacular depths of the planet. With incredible cinematography and fascinating characters who have dedicated their lives to the sea, be wowed by the mysteries of the ocean on the big screen at the Regal Theatre in Redruth. Housed in two large marquees that will cover the whole of Events Square, sip on a couple of brews overlooking the River Fal. Featuring more than 240 fantastic real ales from local and national breweries, there will also be 70 real ciders and perries, as well as a range of craft beers, a Cornish gin bar and wines, for everyone to enjoy! Your £10 entry fee will also include beer tokens, a festival glass and a programme. 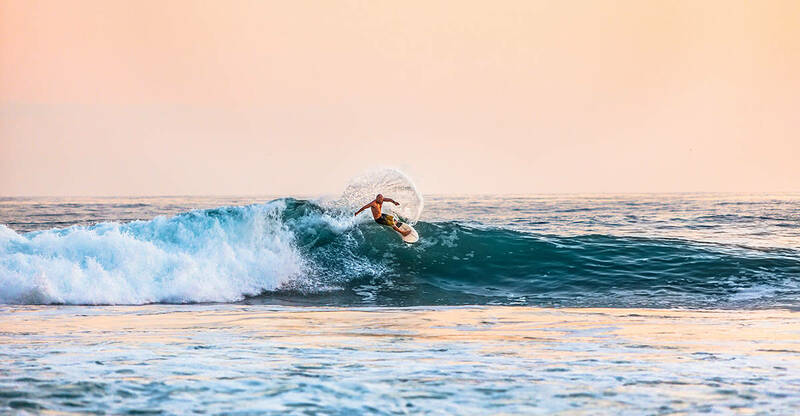 Set between the surfing mecca of Polzeath and Port Isaac home of Doc Martin, the North Cornwall Book Festival is fun for all the family. Celebrating its 6th year running, the festival brings together local, national and international authors for conversations, talks, interviews and workshops across two days. From life-writing to storytelling, poetry to folksong – immerse yourself in workshops and concerts for all ages. Be a part of one of the best-loved comedy classics of all time: Monty Python and the Holy Grail. Follow your cue-master to add live sound effects and make this laugh-out-loud film even funnier! 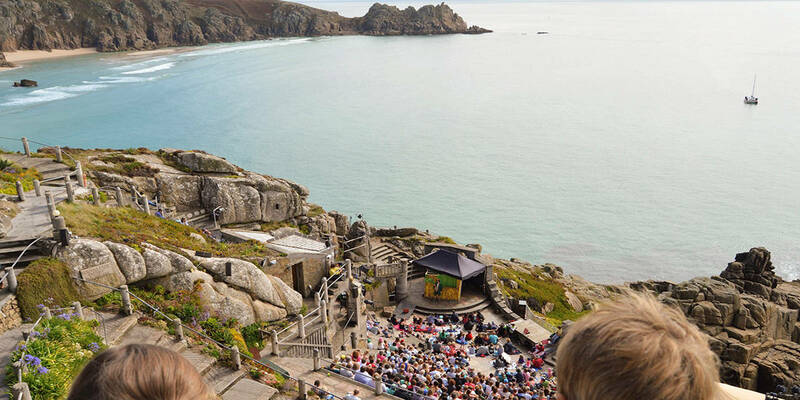 Upon your arrival at The Minack, you will be handed a goody bag of foley-delights, so grab your coconuts and go on a quest for the Holy Grail. Another celebration of craft ales, ciders and the very best in Cornish gin. The Eden Project team up with St Austell Brewery every year to provide an evening of live music, fabulous food and a huge range of craft ales, speciality ciders and artisan gins. A night out you certainly will not forget. 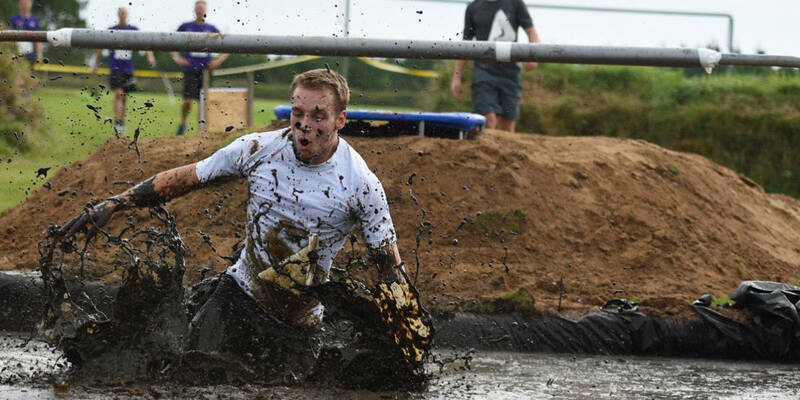 Do you dare take part in this epic coastal obstacle race and mud run? This challenging course is designed to push you to your mental and physical limits, offering 6km, 12km, 24km and 36km courses. After you’ve endured running for your life, celebrate your achievements with your fellow ‘Gods of Grit’ at the massive after-party on the Saturday night. The Greenbank Hotel will host our ‘Falmouth Oyster Tasting Menu’ evening to celebrate the Falmouth Oyster Festival 2018. Join us for five delicious courses that highlight the oyster traditions in Cornwall, by bringing the very best local ingredients from our chefs. Held on the 11th October, view our menu (priced at £49 per person) here. It’s that time of year again when Falmouth celebrates the diversity and quality of our Cornish seafood. The programme includes music, arts, crafts, real ale and wine bars, and the Grand Oyster Parade. The four day event is packed with cookery demos by leading local chefs, inspiring visitors to try their hand at unusual and exciting seafood combinations. Don’t miss our Executive Chef Nick Hodges cooking up a storm at 2pm on Friday, and from 7pm when he competes in the infamous culinary battle with James Strawbridge. Fal River Cruises have teamed up with Rick Stein’s Falmouth to offer this exclusive cruise as part of Falmouth Oyster Festival, celebrating the start of the oyster dredging season. Once on board the luxury charter boat Moyana, you will enjoy a glass of Champagne and sample delicious oysters freshly shucked on deck. Learn all about the traditional methods of harvesting oysters with special commentary from local oysterman Frazer Johns. All this while you take in the wonderful scenery of the Fal River as you sail past the fishery and watch the working boats in action. 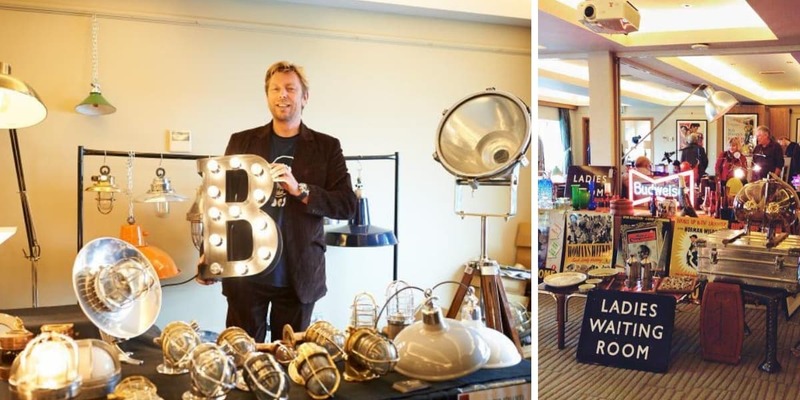 Experience fifty stalls of mid-century home wares, furniture, lighting, antiques, handmade and vintage-inspired prettiness, collectables, vintage bric-a-brac, fashion and beauty. The perfect fair to attend if you are looking for that something a little different for your home, as well as being perfect for lovers of all things vintage, art, textiles, décor, home ware, gifts, fashion and food and drink. The Spectacular Working Boat Race is a highlight in the Falmouth Oyster Festival programme and this year Fal River Cruises are pleased to offer you the chance to join the action on the water. Living relics from a bygone age, these colourful masted vessels make an impressive sight as they race around the harbour. Join Fal River Cruises on board their classic wooden ferry to view the spectacle up close. Get the full dose of race atmosphere, with live race commentary and the best vantage points guaranteed on board their Spectator Boat. A great family fun day out with plenty of rides and activities to keep everyone amused throughout the day. And what better way to embrace Halloween and Bonfire Night than with a firework display? Enjoy all the rides and attractions during the day before watching the sky light up above Flambards in the evening. Where: right on our doorstop!